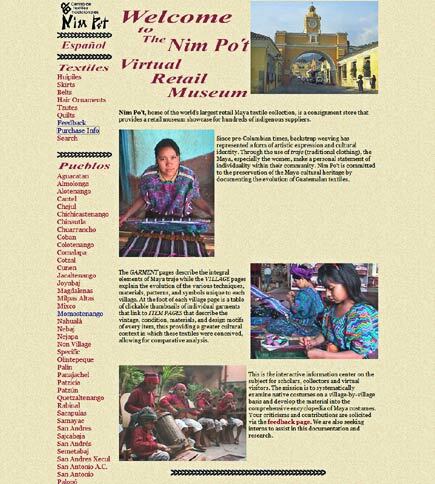 Nim Po’t is a kind of folk art cooperative or consignment market located near the Arco at 5a Avenida Norte #29 in La Antigua, Guatemala. 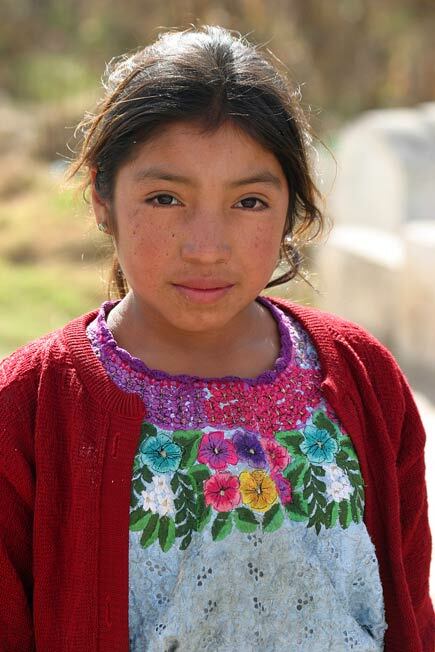 The quality of their merchandise varies, but their website provides a useful service by relating textile styles to the pueblos where they are made (each Guatemala highland village has an identifiable textile design and iconography). It is possible to shop online via the website. Antigua may the most expensive place to buy Guatmalan crafts, but there is no need to obsess over prices, and your money will go a long way for the sellers. Who knows what “nim po’t” means? Luis Figueroa, a columnist for Prensa Libre, maintains a blog called by the same name as his column, “Carpe Diem.” His most recent post included this image of an embroidery from Magdalena Milpas Altas (a municipality in the department of Sacatepéquez), Guatemala, ca. 1941. 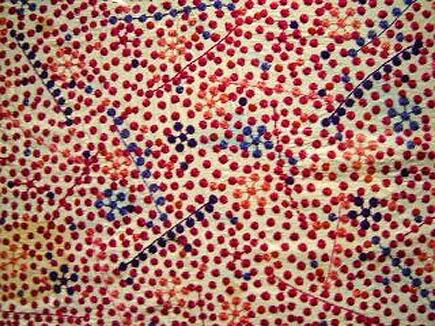 The textile is extremely unusual. Does it represent a particular constellation, and if so what is its significance? The textile was exhibited at the Museo Ixchel de Traje Indigena, located on the campus of the Universidad Francisco Marroquín in zone 10 of the capital.